Hypnobirthing Affirmations, also known as positive birth statements, are a great way to keep the mind in the right space. 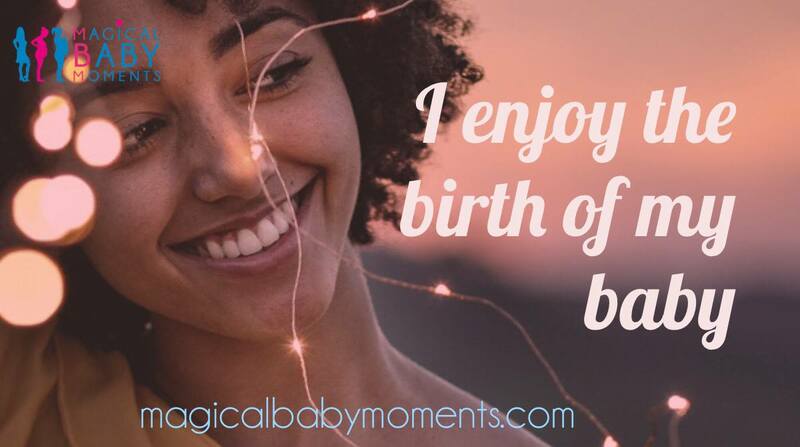 Here is a selection of birth affirmations. Choose the ones that resonate with you. 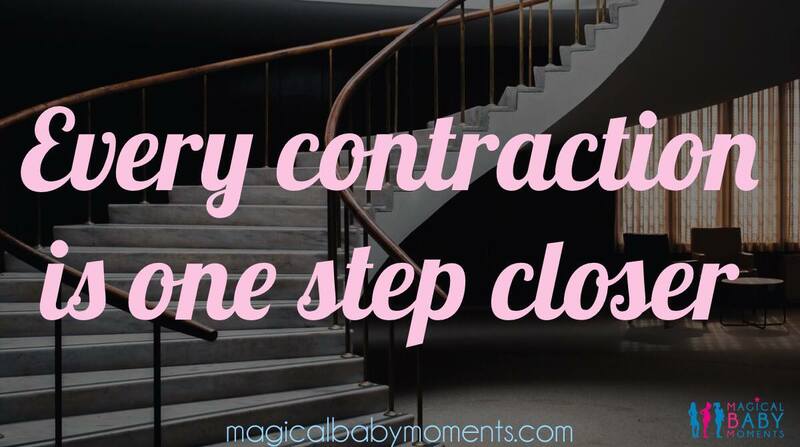 Say them over and over to yourself during pregnancy. They will be an invaluable support during labour too. 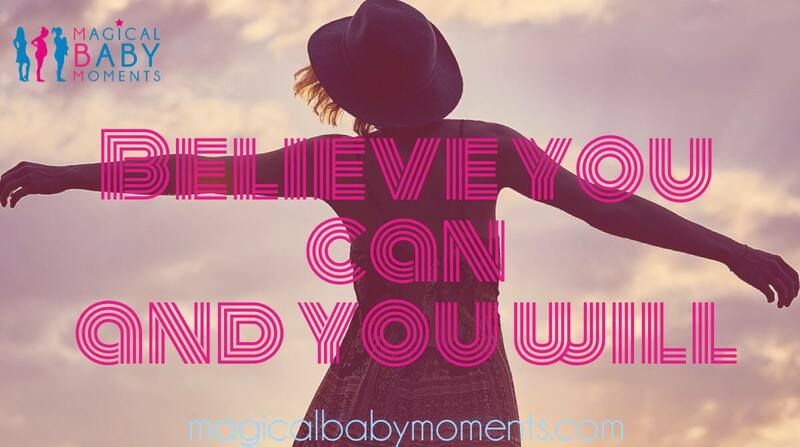 If these pregnancy affirmations are on your wavelength, then you are the perfect candidate for a hypnobirthing course. You are the person looking for a calm, and relaxed, yet powerful and exciting birth experience. You want to be 'in the moment' during labour. You know, deep down that you and your baby have 'got this'. This is just a small selection of positive birth statements that I will share with you. 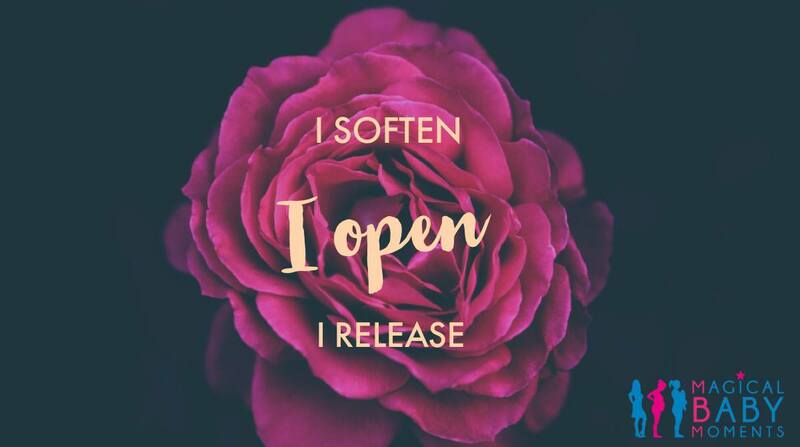 If you want to find out more...book on a hypnobirthing course today. Birthing affirmations designed by Channel Roar.